Time slips away and sometimes all that is left is regret. Now David has to come to grips with his past after the death of his mother (Tesuqah Mae). 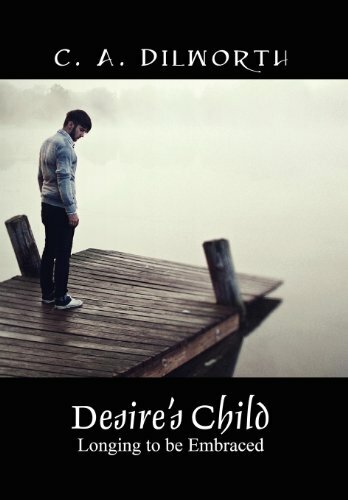 Nearly abandoned on the doorstep of his grandmother, he struggles with feelings and emotions to questions that were never answered while Tesuqah Mae was still alive and yet, he's not sure why he really cares. "If she loved me she should have said so in actions and words not just written on a Christmas card once a year!" The tale, written as the sequel to Desire: sin lies at the door, takes many twists and turns on its way to a discovery too close to home for many of today's families yet held at arm's length for the imagination to embrace.